Do you feel you have had your rights violated? Human Rights violations take place in our society every day. 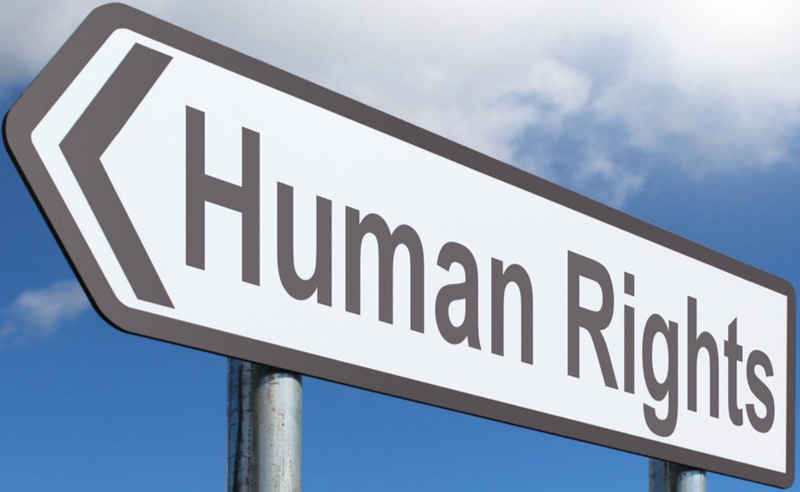 The Human Rights Code of Ontario protects the rights of individuals in the following areas: Services, Accommodation, Contracts, Employment, and Membership in Vocational Associations. 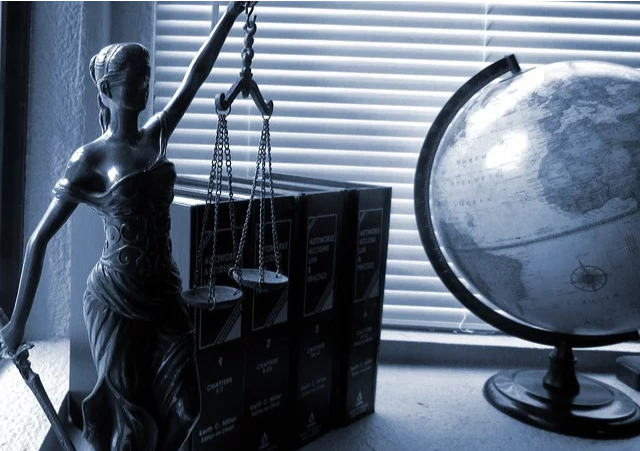 If you feel that someone has infringed on your rights in one or more of these areas, BLC Legal Services can help you determine the best course of action. You may be able to file an application with the Human Rights Tribunal and have your matter addressed before them. If they find your rights have been violated you may be entitled to compensation depending on the situation. 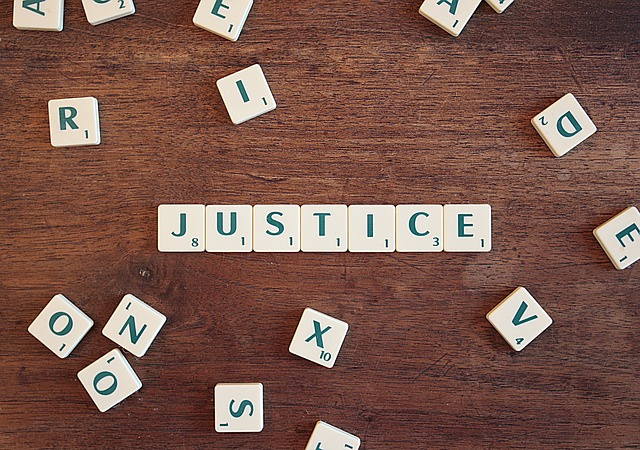 BLC Legal Services can help you file your appeal at the various Boards and Tribunals throughout Ontario, however, we focus primarily on WSIB/WSIAT. Be aware that most Boards and Tribunals have specific deadlines for filing appeals. Contact BLC Legal Services if you would like help planning your appeal. 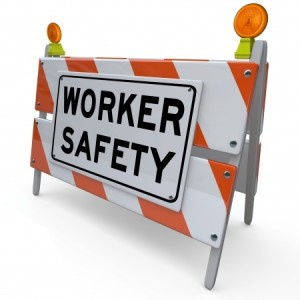 Have you been denied benefits from Ontario Works or the Ontario Disability Support Program? Have you been denied benefits under the Canada Pension Plan Disability? 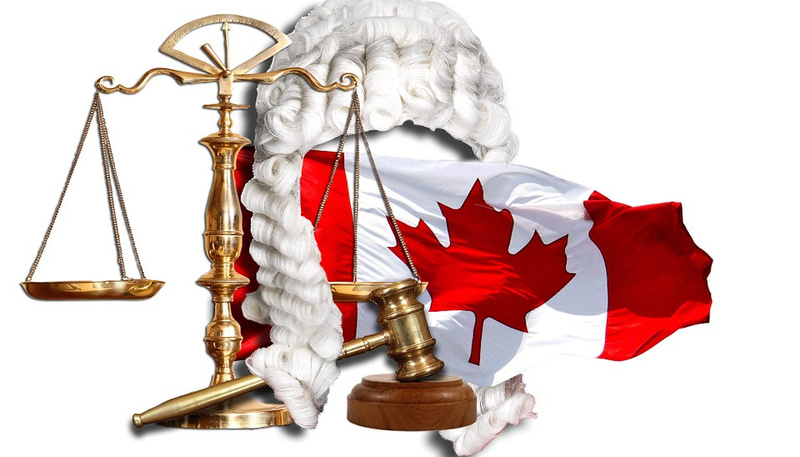 The Social Benefits Tribunal and the Social Security Tribunal of Canada allow those who have been denied benefits to appeal the decision. In most cases, there are strict timelines for appealing a decision. Contact BLC Legal Services to help you navigate your appeal. Small Claims Court can be a more cost effective way to resolve dispute up to $25,000.00 excluding interest/costs. 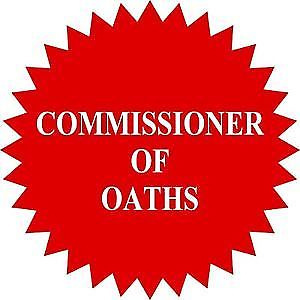 On July 1, 2013, a new regulation came into effect which designated Licensed Paralegals in Ontario as Commissioner of Oaths and Affidavits by virtue of office. BLC Legal Services is here to help relieve the stress and uncertainty of navigating a system which is unfamiliar to most. I will do my utmost to make you feel comfortable in the manner in which your matter is proceeding. I will do my best to obtain the outcome you are seeking however, as with anything, there are never any guarantees. I will keep you informed every step of the way and explain everything so you can make informed decisions on how you wish to move forward. Schedule a comprehensive, complimentary review today.